Depending on your ability, creating names for people, places, and beings in fantasy books can either be fun or a pain. I’ve been doing this for three decades and will provide some tricks and thoughts to help. KISS doesn’t really stand for “keep it simple, stupid”, but it’s a good principle to follow when building your own world and inventing names. Unpronounceable names or ones with a billion syllables are not great. As a general rule, the fewer syllables, the better, because many people have trouble pronouncing even slightly unusual Earth names if they haven’t heard them before – I can’t tell you how many people first try to pronounce my last name, Ellefson, as “Ell-ef-a-sore” instead of saying it like the letters “L”, “F”, and then “son”. Sometimes they blatantly stumble, trying 2-3 times before I say it for them, at which point they’re clearly relieved and emphatically say , “Thank you!” Imagine how they’ll do with crazy fantasy names. If people want to talk about your characters, they’ll be turned off if they can’t spell anything (when tweeting, writing in forums, or whatever) or say it (at conventions, to friends, or wherever). If you’re trying to kill conversation about your fantasy books, being obnoxious with names is a good start. If you want your characters or places to be memorable, choosing a good name, not a terrible one, will help. This is also true of any invented races in fantasy. I always pay attention to both the appearance of the word and ease of pronunciation (granted some will get it “wrong”, but as long as they think they’ve got it, that’s good enough). Books are not really considered a visual medium, but the look of a word matters for style. Adding silent letters can help with this while not interfering with pronunciation. Taking a simple or even known word and adding silent letters is a simple trick. “H” is great for this. Galen becomes Ghalen. Add an extra “l” to create Gallen. An extra “n” makes it Galenn. Vowels can be changed, added, or subtracted to/from existing words. An extra vowel gets you Gaalen, though that can change your intended pronunciation, especially if you added another “e” in a different place to get Galeen. Maybe Gaelen is better. Or Galan. Swapping a “y” for an “i” is one way to give familiar words and names a more exotic look of another world. This works with other letters, too, like “y” for “e”. Galen becomes Galyn. You can always capitalize other letters in the words, but try to stick with a total of two. This works better in longer words, like GaLendria. That might work better with an apostrophe, such as Ga’Lendria. Sometimes I take known words and change the first letter. Woman becomes Soman. This computer I’m working on is a Dell. So now I have Kell, or Xell. Stare at your keyboard while doing this. It helps. Adding a one syllable suffix to the end of a word helps add style. Galen now becomes Galenor. Or maybe Galenda, which is almost my neighbor’s first name, Glenda (a vowel subtraction). A prefix could create Dagalen, though that no longer looks like a prefix, but so what? If you used a hyphen or apostrophe, then you get Da-Galen or Da’Galen. This is a bit harder, but sometimes I look at words on products around me and steal a syllable or two, maybe change some letter while I’m at it. As I type this, “Galen” is on a product, which is how that got chosen. So is “solutions”, which I can turn into “Lucion”. This often produces very good names and is the most fun to me. Doing things that are weird can immediately create a sense of style, but if that style is annoying, that’s not helping you. This includes too many consonant together, like Ghlnalenkm. Try to avoid too many hyphens or apostrophes, too, even if you’re creating a region where everyone’s name is like that (this makes that easier to get away with). I’ve often created names that look like those of other languages without realizing it. Apparently I have a thing for Scandinavian names, so I sometimes google those names and just take them or start from there. Be somewhat consistent with names to create a sense of realism, especially when creating places in a region, or a group of characters from the same region. If you have one – and only one – name with a hyphen, for example, it will stand out. In a way, that’s good, but it really just seems like you haven’t thought through any sort of naming convention. If you find yourself tempted to explain that one name to your reader, that’s a bad sign. If you really like it, be sure to create a few more like it and mention them instead of writing something like, “His name was hyphenated like many people in his region”, which is both lame and lazy. One way to create a region’s naming style is to choose a few things and use them quite a few times. For example, the suffix “or” for Galenor and Ravenor, or the “ae” combo for Laeryn and Novinae. Then create a place with both: Daelinor. And then add one that has none of those. An exception is okay. 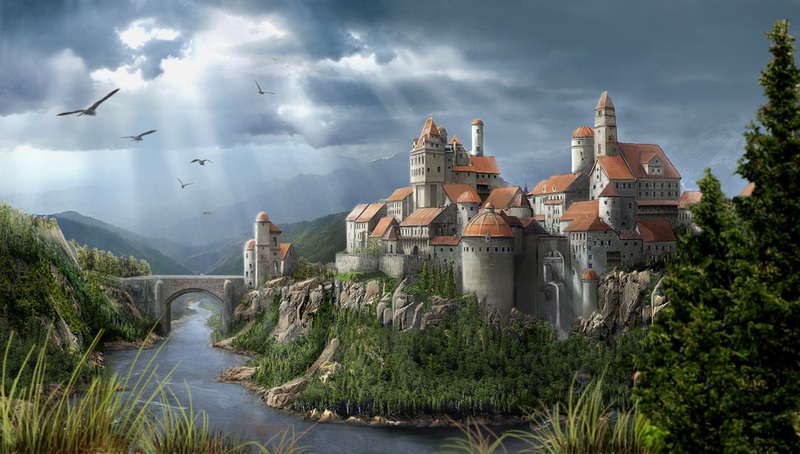 To create the naming style of your fantasy world when building a world, start combining some of these ideas and you’ll find a fun new hobby that elevates your fiction above the fray. There are a number of fantasy name generators available on the internet, usually for free. Personally, I don’t use these, finding the names to lack a consistent style and sometimes be lame, too. Besides, it feels cheap. Maybe I can find a “novel generator” too and let it write my book for me while I collect the royalties. You didn’t really see me write that. But seriously, do you know how many manuscripts are written every year? Far fewer are published, but if you consider how many names of people, places, and whatever are needed for a single book, the odds of any author coming up with a name no one has ever done before, or ever will again, are pretty much zero. No one will know. Just don’t make a habit of it. And don’t take the entire name if they have a surname, too. If you can, change something. If the name is famous, think twice about this. 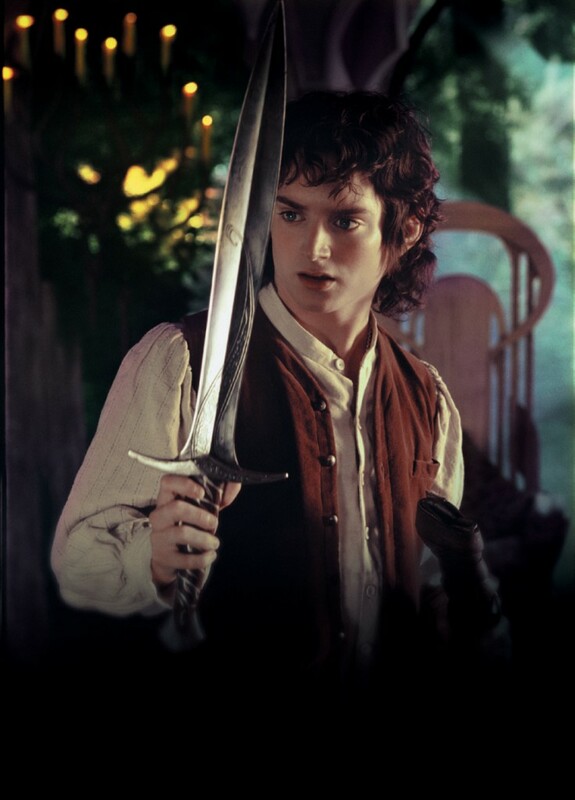 You won’t get away with a guy named “Conan”, “Raistlin”, or “Frodo”. Using a little ingenuity and some techniques, name generation can be a ton of fun. Sometimes I get on a roll and just go with it, keeping a list somewhere so I can grab a name when I need it. As for “Galen”, I just used it for a prince, so go get your own names! I like using fantasy name generator results as a base and altering them into pretty names. Still, I always struggle to name major characters–for me it’s actually one of the most difficult parts of writing a book. Making up good names can be hard!